1. Do you need a visa to travel to Iran? Yes, you do need a visa to travel to Iran. If you are traveling to Iran from the U.S.A., U.K. or Canada, the visa process can be a bit time-consuming due to government regulations (but it shouldn’t deter you from traveling to Iran). You should allow for 60-90 days to obtain a visa before traveling. You’ll need to provide additional supporting documentation when applying for the Iran visa. 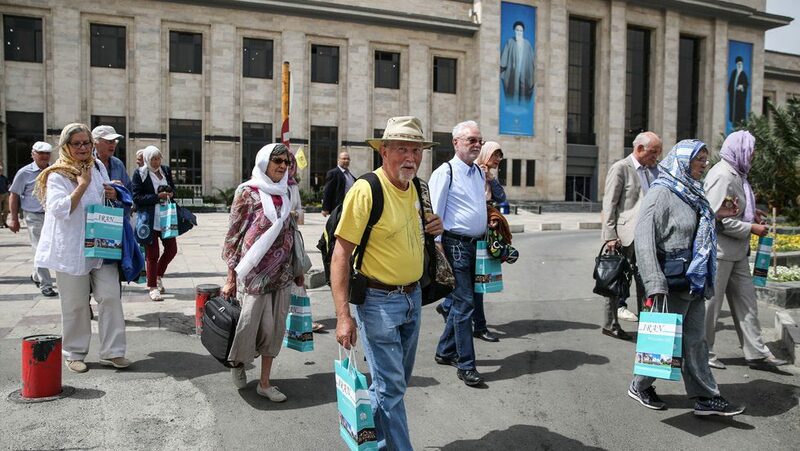 Citizens of these countries are only allowed in Iran when on an organized tour. There are some nationals of certain countries that aren’t required to obtain a visa when traveling to Iran. for more information check out this article: how to enter Iran without a visa. Other citizens from specified countries can obtain an Iranian visa upon arrival (see below). 2. How can I get an Iran tourist visa? A visa on arrival is valid for 30 days and it is issued at major international airports in Iran. You cannot obtain this visa on the land borders. Citizens from these countries still need to apply for an Iran visa in advance, which they’ll then provide once in Iran (which can be obtained by filling out an Iran visa application form through 1stquest). U.S., UK, and Canadian citizens are issued after a two-step process that will differ depending on your nationality. Step 1 is booking the trip to Iran with a travel company and then submitting an application for the authorization code. The code for the Iran e visa must be issued by Iran’s Ministry of Foreign Affairs. Step 2 is applying for your visa with a local Iranian embassy within 30 days of getting your authorization code. 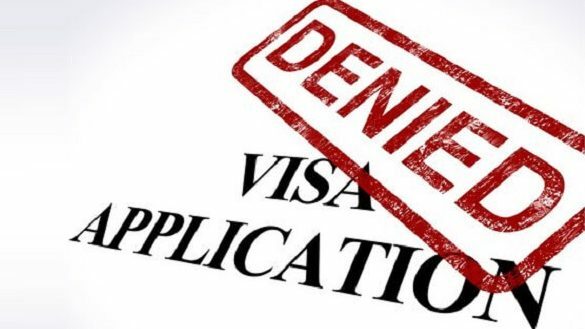 Some consulates may have different requirements, so check before submitting a visa application. 3. What are the Iran visa requirements? travel insurance valid for Iran (despite not being officially listed, but you can buy insurance at an airport). You cannot have an Israeli stamp on your passport or any other evidence of entry to Israel. You can complete an e-visa application before flying to any Iranian airports, and this takes at least 48 hours to be approved. You simply bring a print record of this form to show to the visa officer. However, if you’re from the U.S., UK or Canada, please allow for 60-90 days to obtain a visa before departure. Citizens from countries on the visa on arrival list can apply for an e-visa to speed up the process. The fee of your visa will depend on the country you’re from. 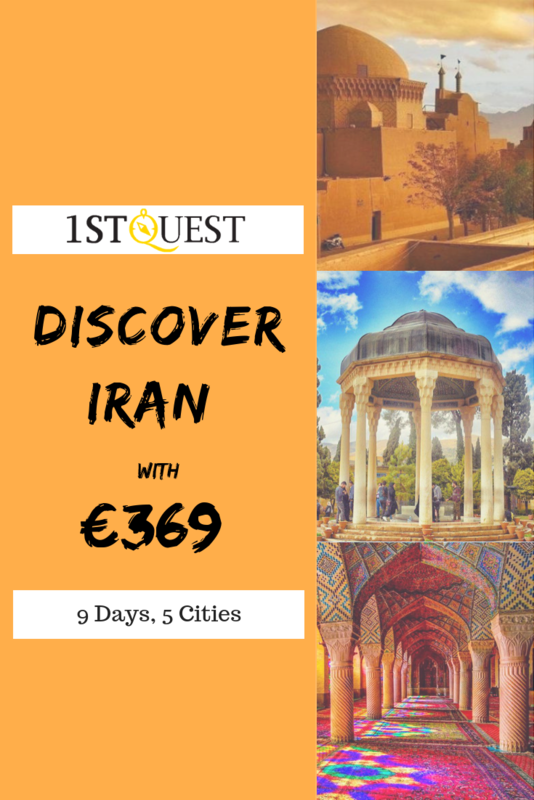 You’ll need to go online or talk to your travel agency to determine how much the Iran visa fee will be for your country of citizenship. However, expect to pay between 10-150 euros for Iran VOA. 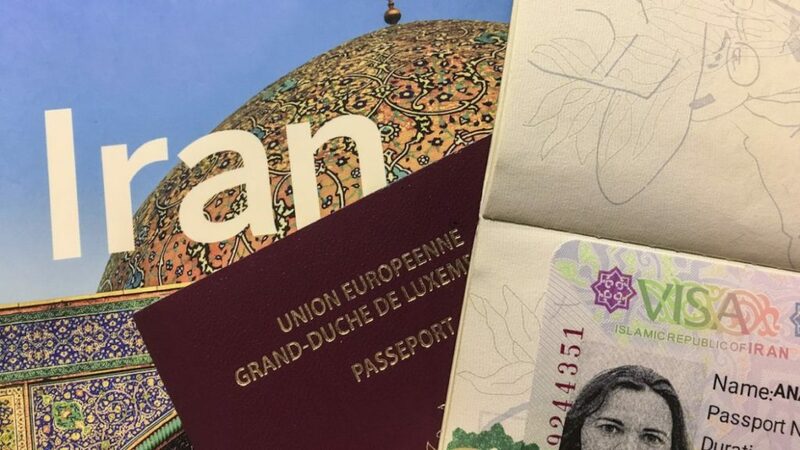 But applying for a visa authorization number is free through the e-visa site, but some travel agencies can charge for their services for more information about how to check Iran visa status, check out this article: How to check Iran visa status online? 6. Is it possible to extend my Iran visa? 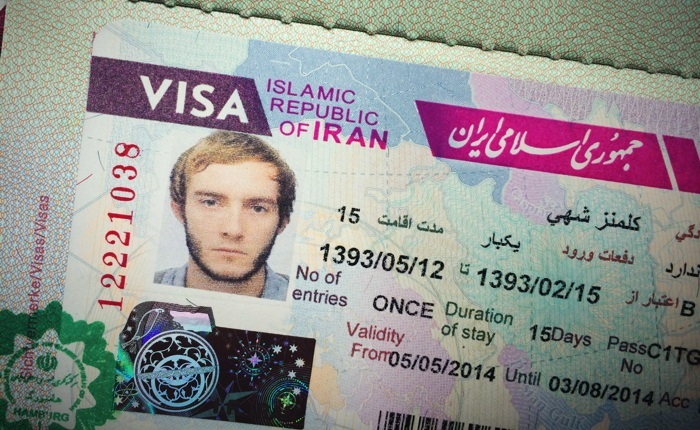 A visa on arrival can only be extended if the Iranian Foreign Affair Office deems it necessary. In that case, you’ll only have a maximum 14-day extension and it’s not a fairly easy process. If you’re planning on staying in Iran longer for 30 days, you’ll want to get an Iran visa at your local Embassy instead. so yes you can extend your Iran visa. 7. Can I get an Iran visa on arrival? Yes, you can get an Iran visa on arrival if you are a national from the Iranian list of approved countries. If not, you must obtain a visa from a local Iranian consulate. 8. Which countries can travel to Iran without a visa? Citizens from these countries will only need to get a permit of entry at the borders (or airports). 9. How long does an Iran visa last? The length of an Iran visa depends on which country you’re from. Visa lengths are typically from 15 days all the way to 90 days. 10. How can I get an Iran visa from India? 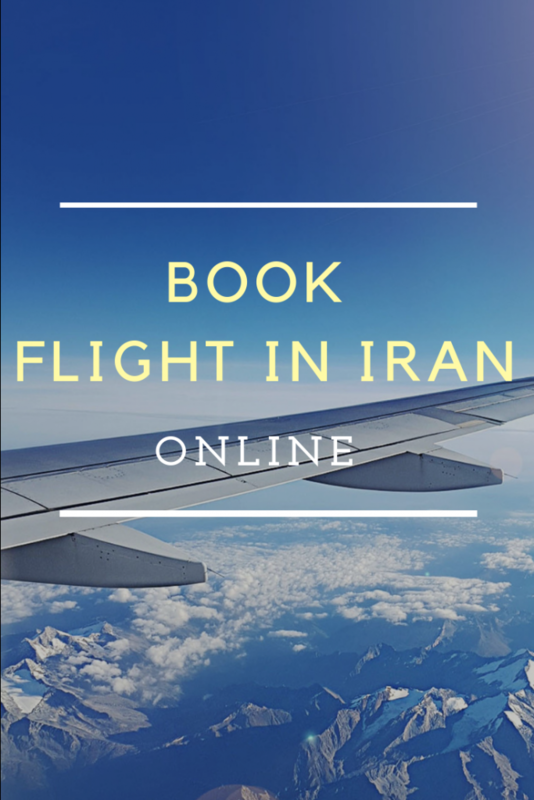 If you are an Indian citizen, you need to first to obtain an e-visa to obtain an authorization code, allowing you to obtain an Iran visa on arrival since India is a country allowed to apply for a visa at one of Iran’s international airports. Besides the e-visa, you’ll need a passport with a minimum validity of (6) months, two copies of a recent photo, a two-way ticket, and your country’s visa fees. You’ll be issued a visa for 30 days and it can be extended 15 more days if granted. Once you get off the airplane, you’ll head to the section that reads, “Visa On Arrival.” If you don’t see it, a staff member will direct you to the right place. 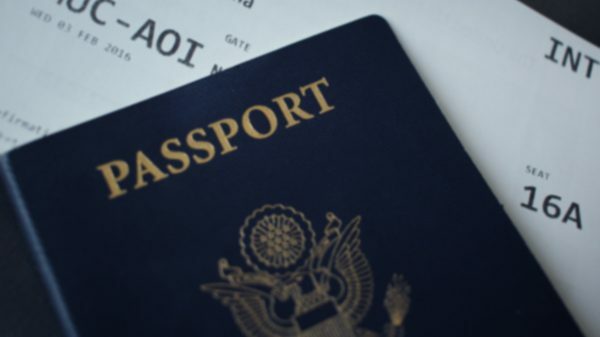 You’ll need to fill out a paper with all of your information, purchase your insurance and get it validated, pay for the visa fee and then leave your passport at the window before waiting until your name is called. Once it is, you’ll pick up the passport and then head over to the immigration window.